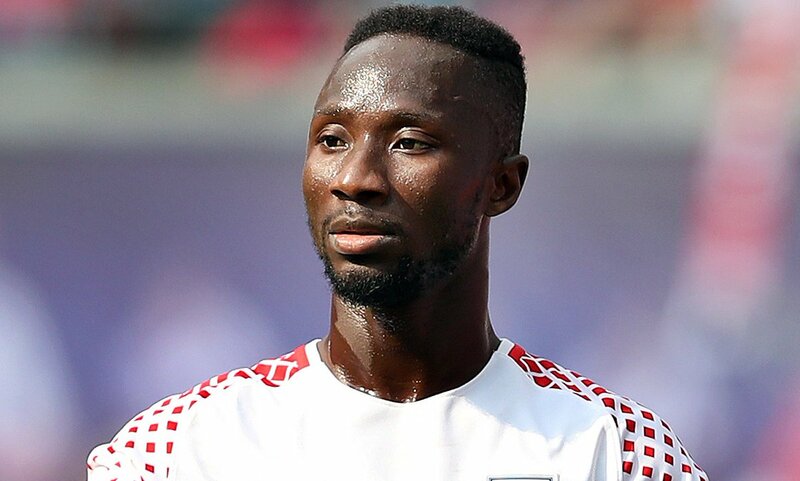 Guinea international Naby Keita has admitted his motivation to succeed with Liverpool after making the switch to the Premier League during the summer. The 23-year-old has been a constant presence in the Reds midfield since the start of the season and he has now set the aim of improving on the personal scale with the Merseyside giants. From the start of the campaign, Keita has remained a constant in Jurgen Klopp’s three-man midfield but he could face competition in the forthcoming months with Fabinho expected to make his way into the Reds setup. Unlike Keita, Fabinho has been featured for the Reds since pre-season but Klopp is expected to feature the Brazilian at some time in the current month, as the players return from the international break. Liverpool were one of the most exciting teams to watch as a neutral during the course of the previous campaign but unfortunately, they could not secure a trophy after succumbing to a Champions League final defeat at the hands of Real Madrid. The expectations are much higher for the current campaign after they addressed their weakness in the goalkeeping department and it will be interesting to see how long they can maintain their perfect start to the league campaign. This entry was posted in Uncategorized and tagged Fabinho, Jurgen Klopp’s, Keita. Bookmark the permalink.